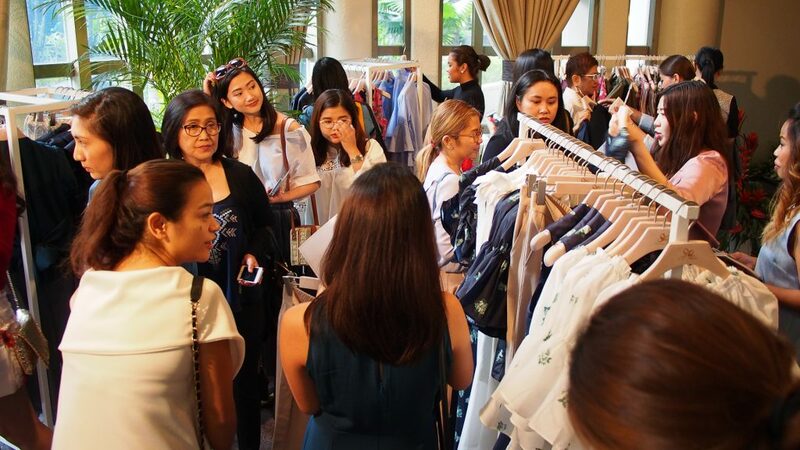 If you’ve been inside one of their many boutiques in the Metro, you might’ve noticed a gorgeous new set of clothes on display for a good while now. 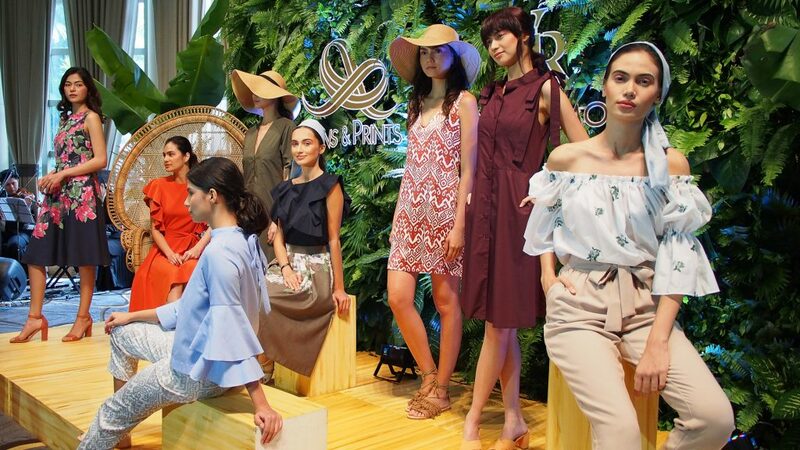 Launched nationwide last July 15, these feminine and romantic pieces are part of the 15 piece collection in the Plains and Prints x Vania Romoff collaboration. 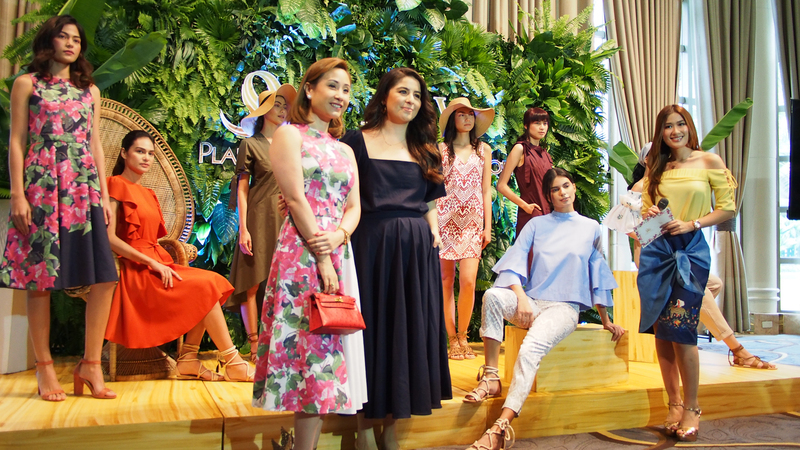 Thanks to Plains and Prints, we got the chance to attend their exclusive launch event at The Peninsula Manila last July 4 and it’s a set that you should really be looking into. 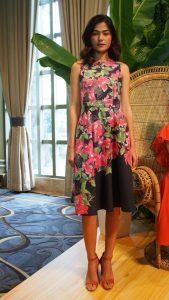 The Vania Romoff aesthetic translates into this line quite perfectly and maintains the same with bougainvillea and Ikat fabrics. 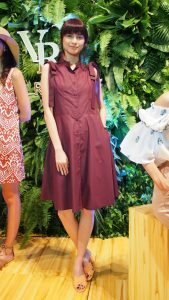 The grand reveal came with a shop at the side where pieces from the collection could be purchased ahead of the national distribution. Naturally all of the women flocked to the racks once it was opened. Myself most definitely included. 🙂 Here I am with Shayne of Queen of All You See documenting the selection. Can you guess which pieces I got? The pieces in this collection are instant classics to join the stellar Plains and Prints portfolio. Vania Romoff and her signature style for women’s fashion make for fantastic wardrobe staples. I personally own 1/5th of the collection to date and I hope to show you guys some OOTDs in the coming days. Have you taken some of them home as well? 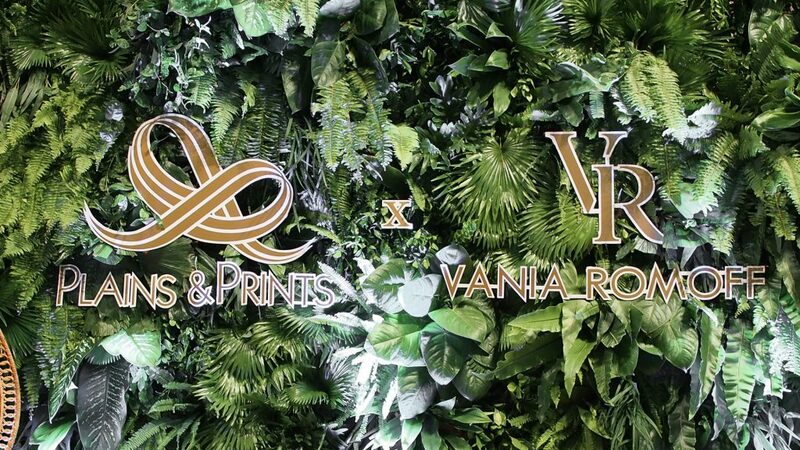 You can shop the collection online at the Plains and Prints website.